Join Penn’s Village as we eagerly anticipate the 2017 Philadelphia Flower Show with Suzanne Betts, membership director of the Pennsylvania Horticultural Society. 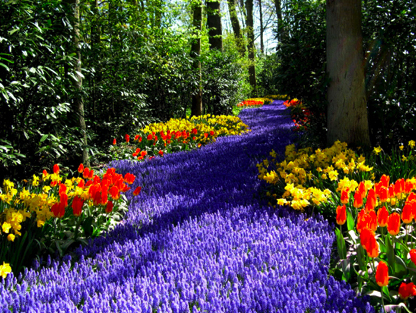 This year’s Flower Show theme is Holland, and we feel privileged that Suzanne will share her images and experiences in locations such as the Keukenhof Gardens and the historic Ghent Flower Show. We will again meet in one of our favorite places, the Athenaeum at 219 South 6th Street. The handicapped entrance is at the rear of the building. Please RSVP by emailing info@pennsvillage.org. If emailing is inconvenient you may also call 215.925.7333. There is no charge for Penn’s Village members and volunteers. We would appreciate a $5 donation from other guests.